Full moon of the eighth lunar month (usually in July). Friday, 11 July 2014. Wan Khao Phansa 2015. 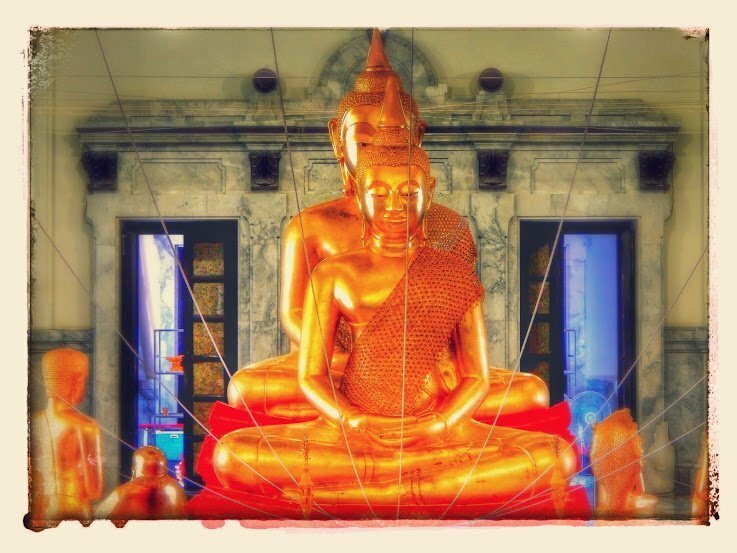 The day before Wan Khao Pansa 2015 is known as Asanha Puja (วันอาสาฬหบูชา) Wan Asana Bucha in Thai (pronounced wan ah sa ha boo cha). This commemorates the Buddha’s first sermon in the Deer Park at Benares (Varanasi) in India. In this sermon, known as Setting the Wheel of Dhamma in Motion, the Buddha first spelled out the Four Noble Truths and the Noble Eightfold Path. This day is also regarded as the founding day of the Buddhist sangha (monkhood). Many Thai people will return to their ancestral homes to worship in their local temple and to bring offerings for the monks. In the evening they will often perform a wian tian, where they walk clockwise around the main shrine of the temple carrying a candle, three incense sticks and a lotus bed. During the day, monks chant mantras or repeat the first sermon of the Buddha. First day after the full moon of the eighth lunar month (usually in July). Saturday, 12 July 2014. Wan Khao Pansa (วันเข้าพรรษา) means the day of entering the rains retreat. This is a three-month annual retreat usually undertaken from July to October, during which monks must stay at the same temple, and refrain from wandering around the countryside. In India, it is known as Vassa. It begins on the day after Asana Bucha. The tradition dates from the time of the Buddha, when he forbade monks to travel during the rainy season for fear that they might unintentionally harm crops or insects in the places where they walked. This is also known as Buddhist lent and many Thai people take it upon themselves to abstain from Alcohol and tobacco.